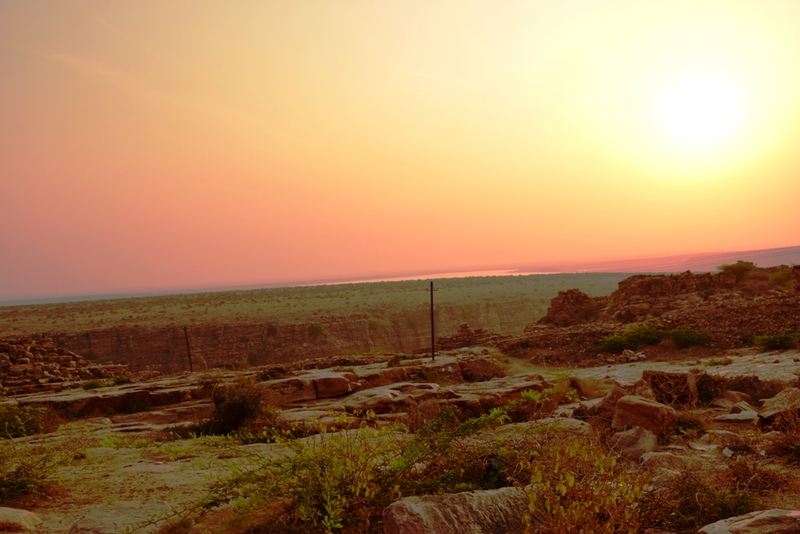 Gandikota – The Indian Grand Canyon – Vagabonding Life! I came across this place when my friend had shown me a blog which mentioned “Places you should visit in India before their counterparts abroad”. 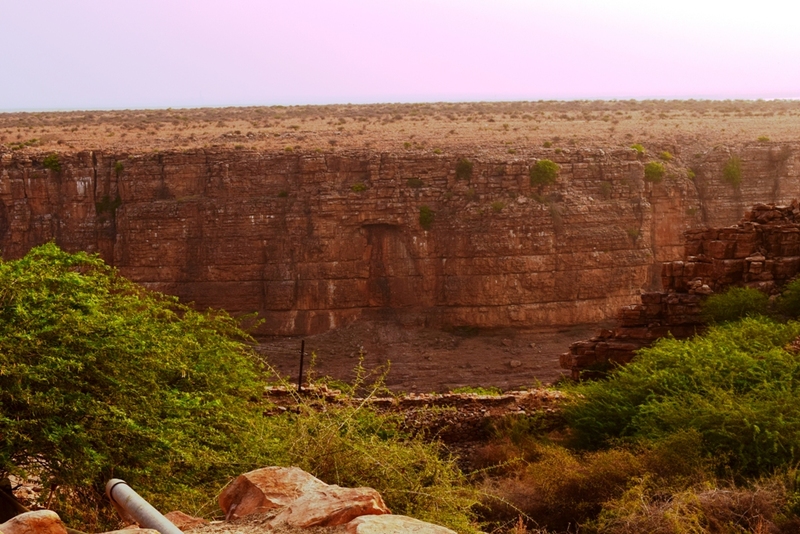 I was surprised when Gandikota is being compared with the famous Grand Canyon. I stayed for most of my life just 35 kms away from here and was completely unaware. Then I started finding more about this place, and then realized there is more information on the travel blogs than the Wikipedia itself. I had visited this place a couple of times during my childhood, but never expected that this would be this famous. Now you will read an account of this place from a local (that’s me). 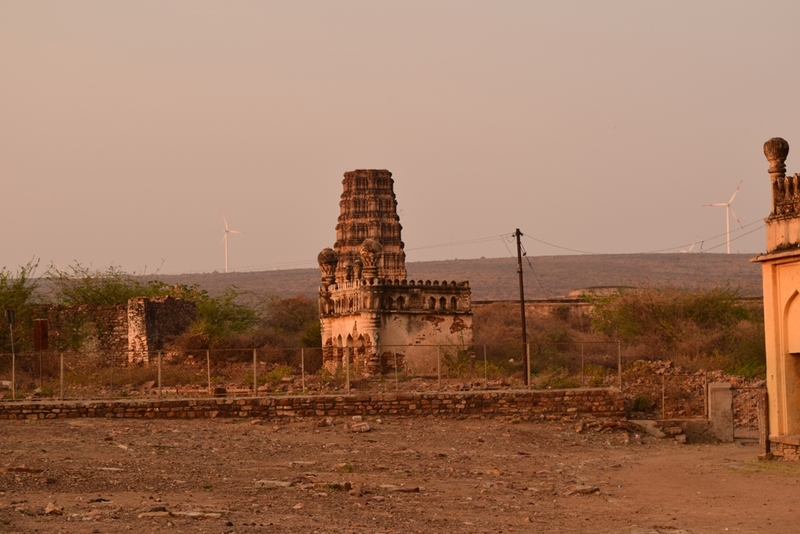 Gandikota is a place in Kadapa district, in Andhra Pradesh. It literally meant “gorge fort” (“Gandi” is gorge and “kota” is fort in Telugu). This fort was built on a gorge formed my Penna river between Erramala (“Erra” means Red) range of hills and hence the name. It is around 35 kms from my hometown, Proddatur and buses are available to Gandikota from Jammalamadugu (15kms) and Proddatur. 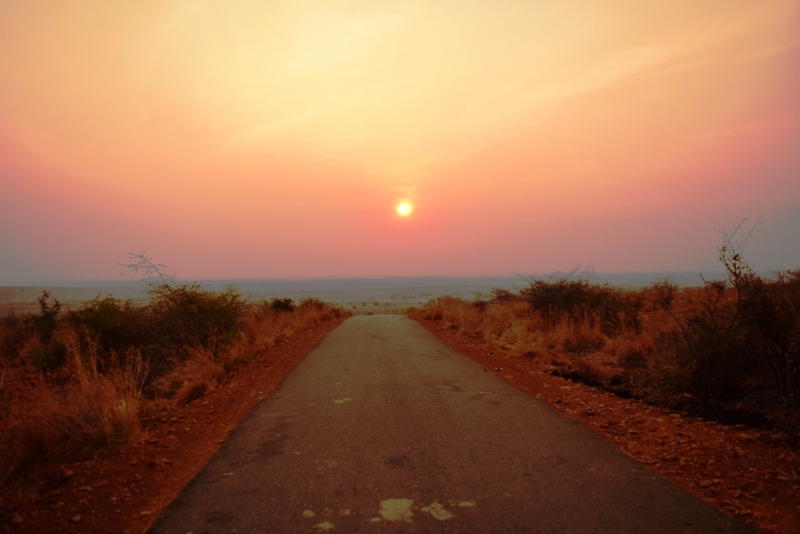 I stay in Proddatur and started at 5:30 am and reached Gandikota at around 6:30 am. 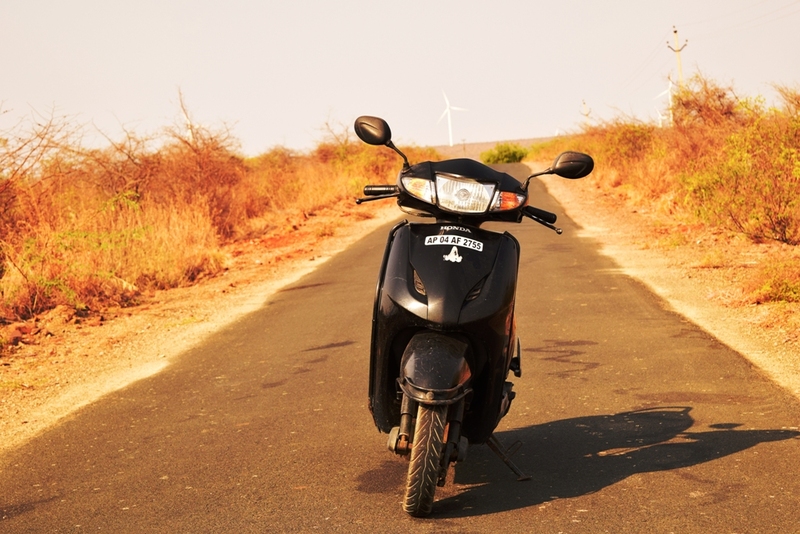 Due to the proximity from my place, I had travelled in a Honda Activa. The roads are not excellent, but good enough for a two-wheeler. On reaching the place there were many Enfields and Harleys parked. There was a bikers gang from Bangalore who travelled all the way to this place. Parking my vehicle just beside them was humiliating enough. 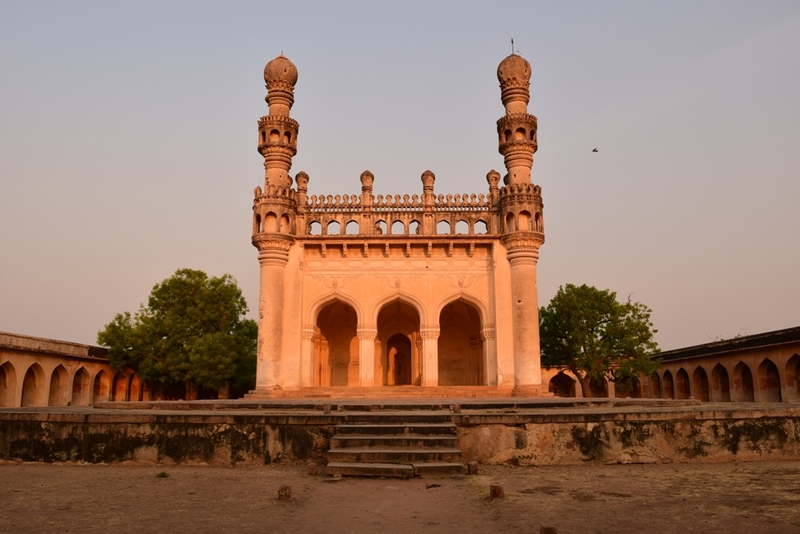 The road to Gandikota ends at Jama Masjid and from there one has to walk for other places. There is Madhavaraya Temple just beside the Jama Masjid. 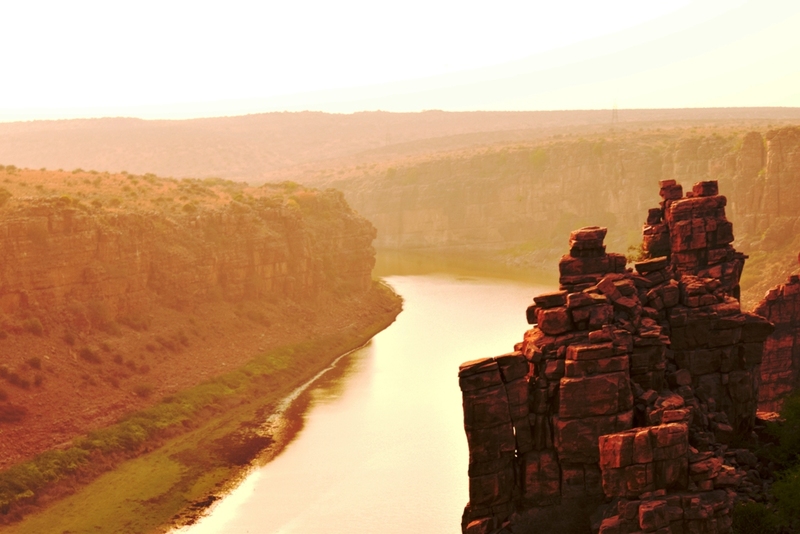 By walking further one will witness the most breathtaking views of Gandikota (The Gorge Viewpoint). Once you reach here, you will realize why this was compared with Grand Canyon. The place is surrounded by massive boulders of red granite, impassable hills and a deep valley on which the river Penna flows. The most surprising fact is that water was available even during summer in Penna unlike other places where Penna flows. Soon it made me realize that there is reservoir built just after this gorge. 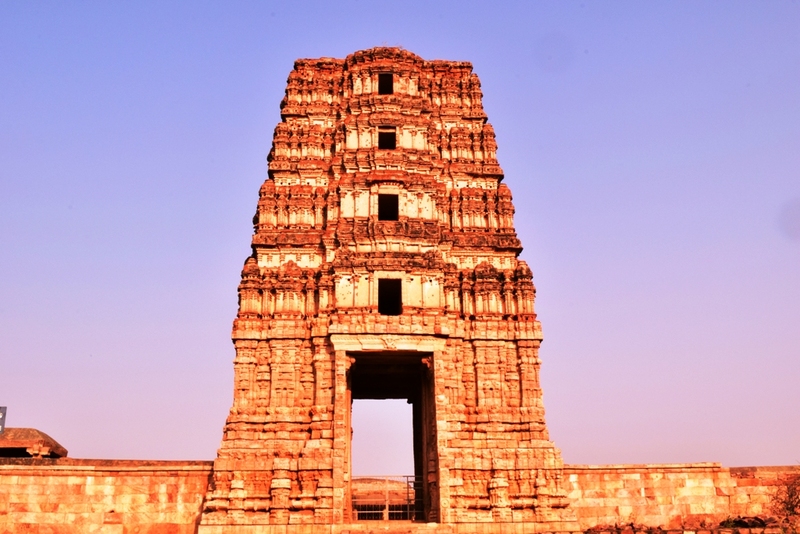 Gandikota was established by Kapa Raja during 12th century, but the reason behind such an impregnable fort is Pemmasani Thimma Nayudu. This fort was under control of Pemmasani Nayaks for more than 300 years. 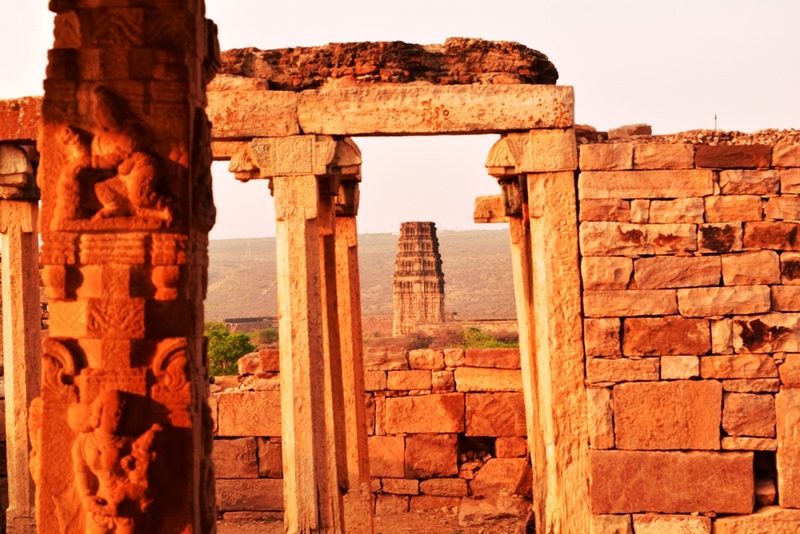 Given its strategic location, Gandikota was one of the greatest forts in south India in its heydays. The village with the same name is still inside the fort walls. More than the fort and its village, visitors come for the view of Penna through the gorge or canyon formed between the red granite rocks. There are other places to visit like Jama Masjid, Madhavaraya Temple, Ranganatha Temple which are of lesser importance. It was a short visit and hours are sufficient to spend there. Started from Gandikota at 8:30 am and returned to Proddatur by 9:30 am. One can easily find buses from Kadapa, Proddatur and Jammalamadugu to Gandikota. All these 3 places are well connected with Bangalore, Hyderabad or Chennai. Bus is the cheapest mode of transport, but the frequency is very less. So if you can afford to travel by personal/dedicated vehicles, then go for it!! Autos are also available from Jammalamadugu, but it will cost you around 300-400 for one trip and I feel it is not worth it. This place has to make giant leaps in order to be called as a tourist destination. We can easily say that this is one of the most neglected place when it comes to development. There is only one resort organized by APTDC (State Govt. Tourism Board) where one can stay. 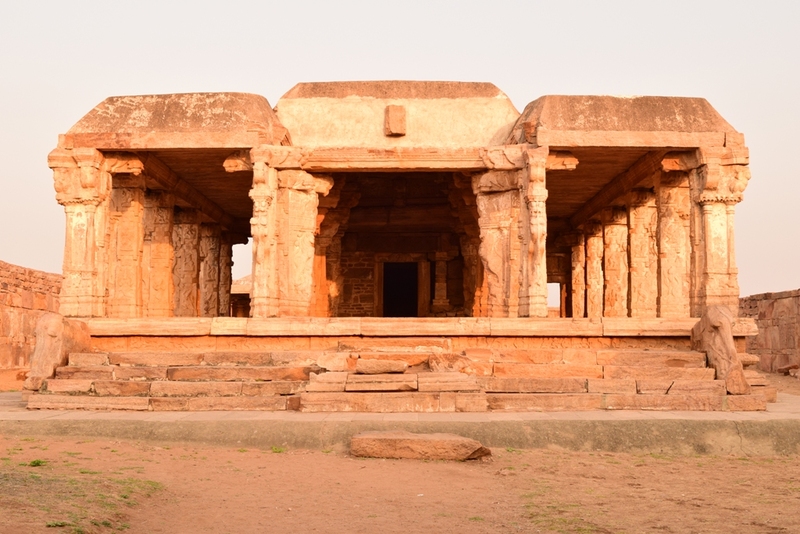 The best time to visit this place is during monsoons or winters when the temperatures become bearable. Temperatures in summers in these places will clock at around 48-49 degrees.